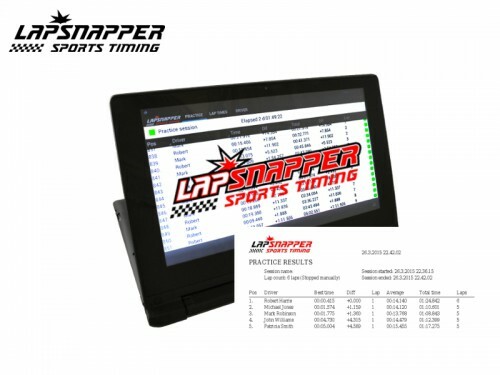 LapSnapper lap timing system is capable of managing the practicing, qualifying and racing sessions. 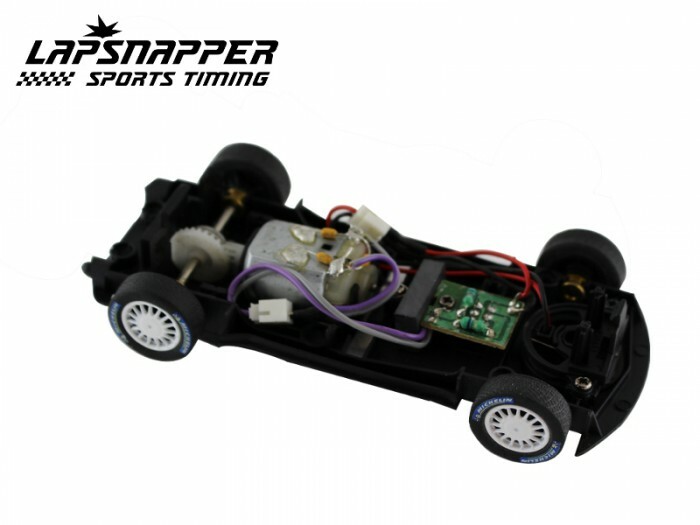 It is designed especially for the clubs, racing tracks, rental karting centers, racing teams, hobbyists, families, etc. 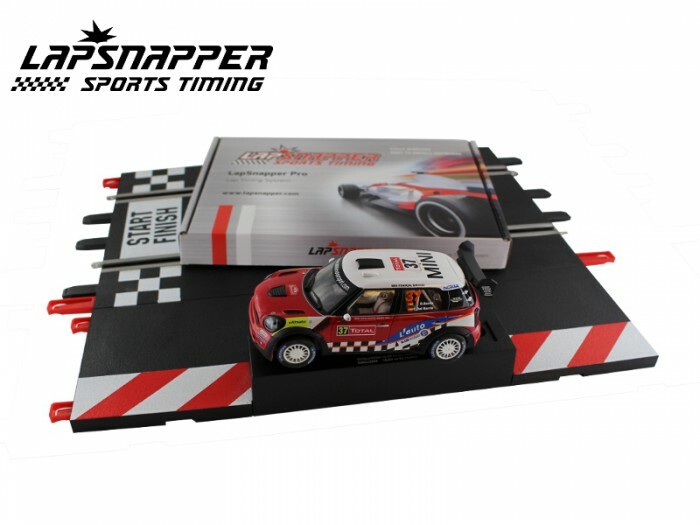 LapSnapper Lap Timing System for the Slot Cars includes everything for the two slot cars and lanes. The system can be expanded for the unlimited amount of the slot cars and lanes by having more LapSnapper Transponders and Magnets. 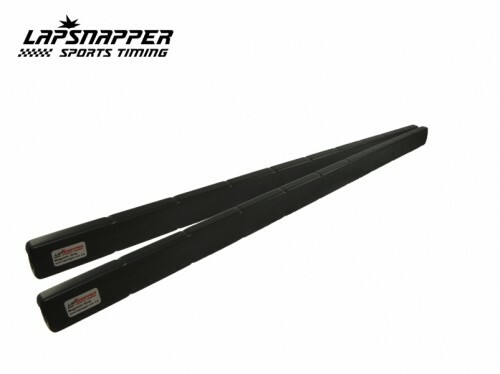 In the option the LapSnapper Transponders (Indoor) are installed inside the slot cars and the LapSnapper Magnetic Strip 1.2 m based magnetic strip are installed below or above the race track. The option works for the unlimited amount of the racers (Slot cars) and lanes. The option can be also handle the lane changes of the slot cars. 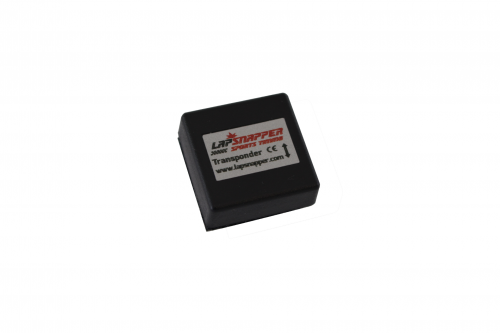 The option requires that there are enough room for the LapSnapper Transponders in the slot cars. 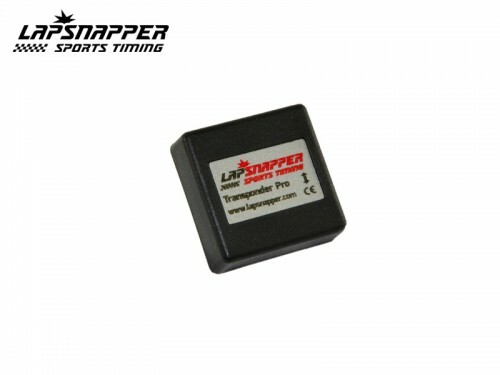 In the option the LapSnapper Transponders are installed below the lanes and the slot car magnets are installed inside the slot cars. 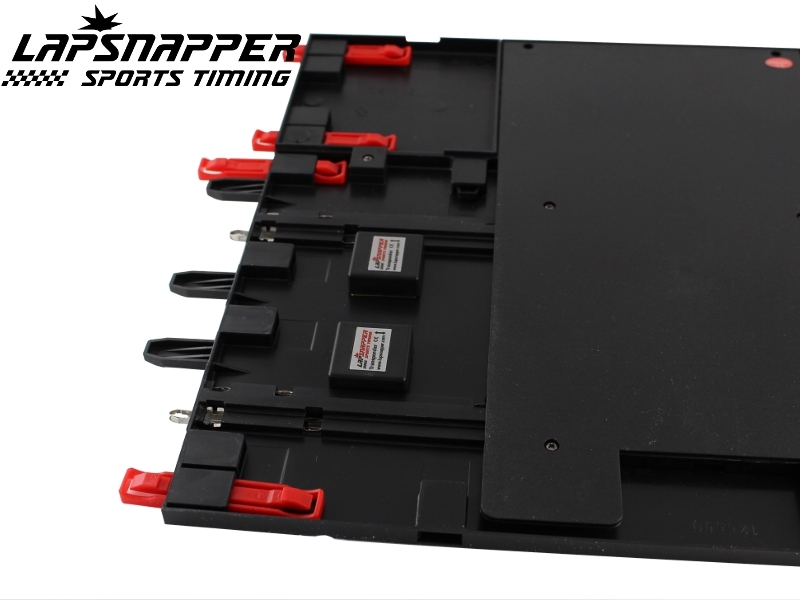 The motor magnet of the slot car may be enough for the operation of the LapSnapper system, if the structure of race track is thin. This means the extra magnets aren’t required to the slot cars. The option is the simplest way to build the system. The option is also good, when there are not enough room for the LapSnapper Transponders in the slot cars. Disadvantage is that the option is not optimal, when there are many racers or the slot cars are changing the lanes. 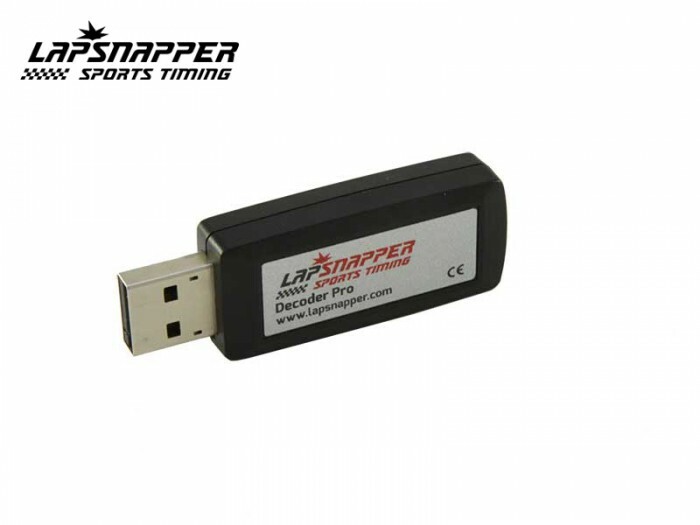 *** LapSnapper Transponder to be installed to below the race track. 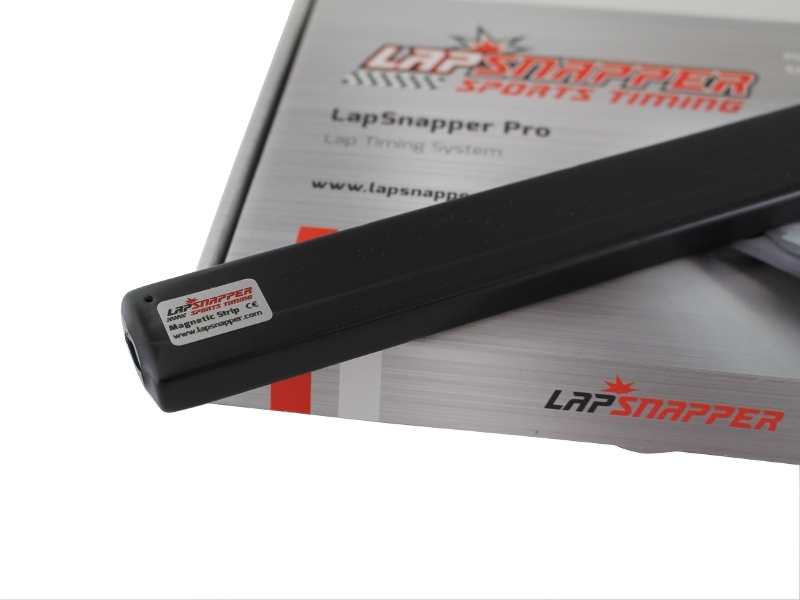 LapSnapper Slot Car Magnets (1 pcs/each) to be installed into slot cars.